Everyone loves to jet set right? 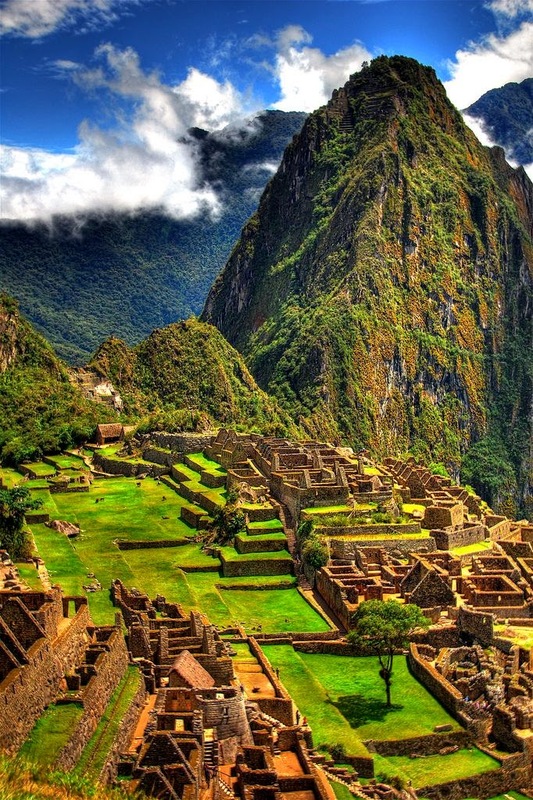 Imagine if you could travel anywhere in the world, where would it possibly be? Maybe you would like to walk the Great Wall of China, dive the Great Barrier Reef of visit the Pyramids? Opportunities are endless. 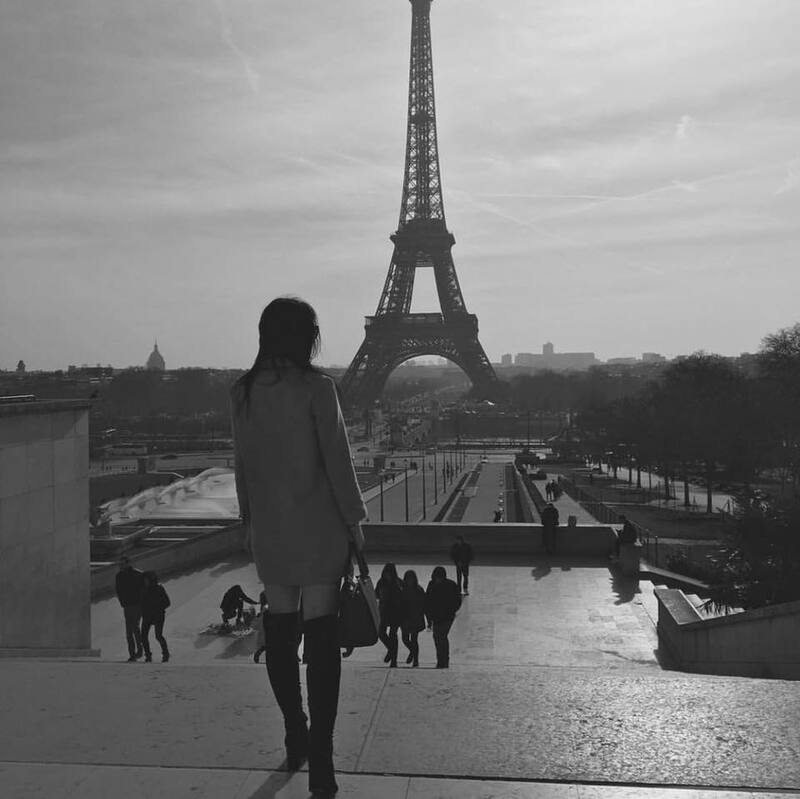 from the city, a little history and most of all adventure. 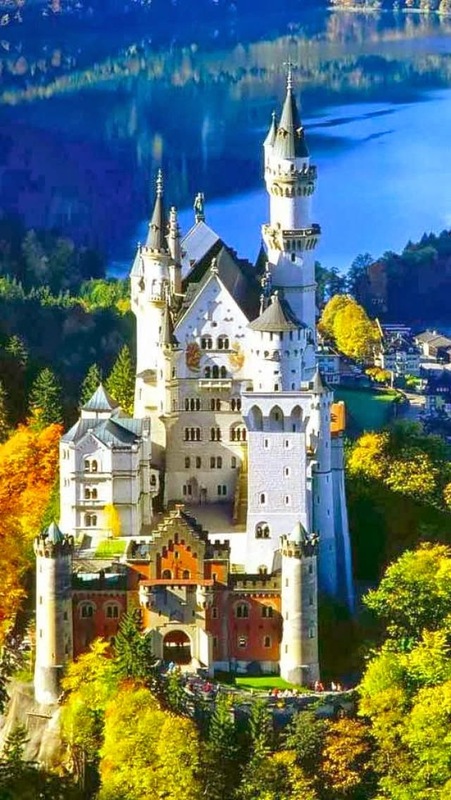 Despite living in Germany, one of my favourite countries, for a significant part of my life I never had the chance to visit the stunning Neuschwanstein castle that resides in Bavaria. This exquisite picturesque scene is a fairytale dream that flourishes both in the summer sun and winter cold. Exploring this nineteenth century castle and it's amazing gardens is desirable to anyone who loves adventure and culture. The castle lies within the mountains providing you with a landscape beyond the imagination. Anyone can pretend they are King or Queen for the day. I know what you are thinking Iceland? All cold and little to do? Darlings you couldn't be more wrong. 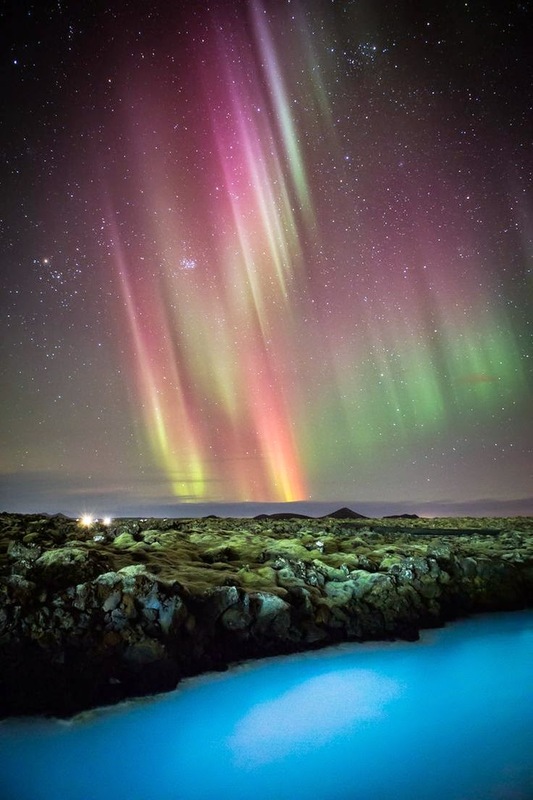 My desire to travel to Iceland was a combination of instagrams, travel reviews and the phenomenal pictures that Earth Pics tweets on a daily basis. Blue Lagoon however is a feature in itself. Amongst the ice and snow lies a geothermal spa situated in a lava field. 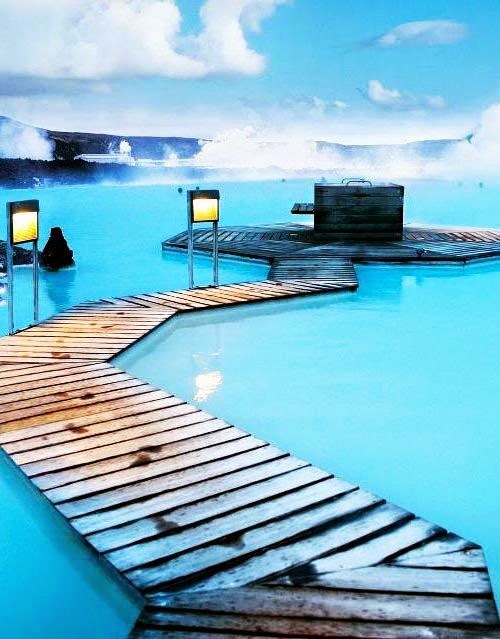 These gorgeous warm waters are located in Reykjavik and are world re known for their beauty and marvellous capabilities. Not only can you sip cocktails in the middle of a Iceland lagoon but this deliciously warm water is also said to aid those with skin conditions and contribute to the healing process. Most of all you can also see the northern lights in the incredible night skies. A combination of these aspects make this lagoon simply irresistible, don't you agree? I love history and find the discipline of archaeology fascinating. 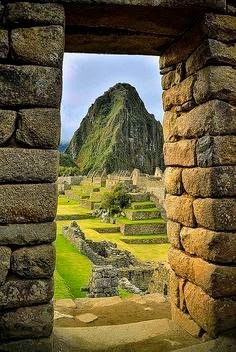 Machu Picchu lies within the Andes mountains. The ruins of this citadel are believed to have once been a Royal Estate that has been subjected to extensive study over the years. This has also included multiple extractions of outstanding artefacts that range from silver to mummies, from this historical wonder. Now declared one of the new seven wonders of the world and it is easy to see why this place is so wonderful. 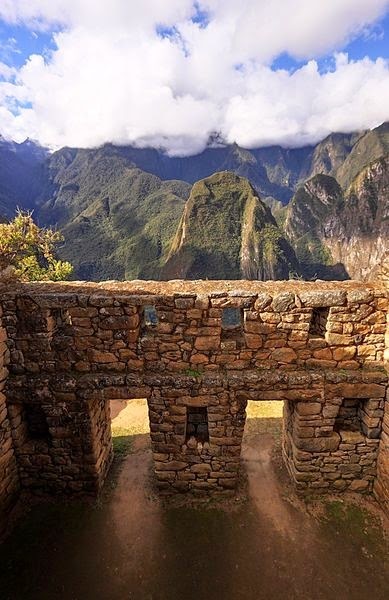 Not only are the foundations and constructions beautiful but this place, that emerged during the Inca Empire, has so much to offer to knowledge, history and the globe. 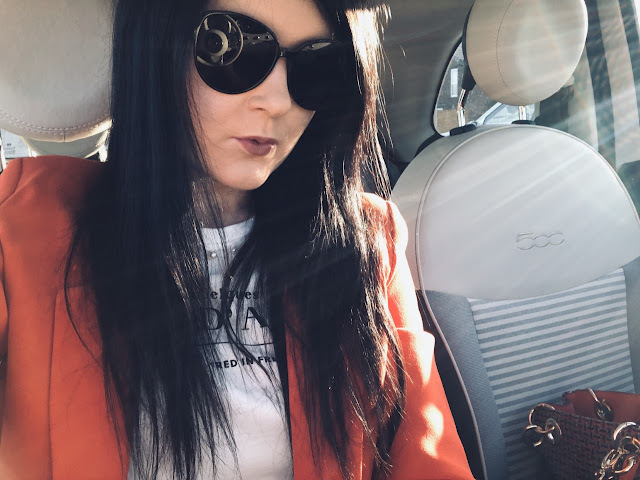 Darlings do any of these appeal to the jet setter in you? These distinctly contrasting travel destinations differ in climate, location and culture, yet each contain a fascinating history. Whether imagining European royalty, bathing in a freezing climate or trailing glorious ruins, each of these places will fill you with the urge to discover more. Labels: bucketlist, city, globe, hopping, island, lifestyle, transun, travel, world.